Updated: 03/24/17 Our job of implementing Enterprise Resource Planning (ERP) and being a Cloud Service Provider (CSP) requires that we listen to our customers and respond by solving our customers biggest problems with automated software. In spite of other software's big promises, companies still struggle with quantifying the real cost of producing finished goods or absorption costing. Our team frequently gets questions about production costing from our manufacturing customers. Discover how Dynamics AX and Dynamics 365 can solve this most common problem among manufacturer's by attending a webinar entitled: The Financial Impacts of Production. The webinar will show how Dynamics AX traces production costs to the general ledger. 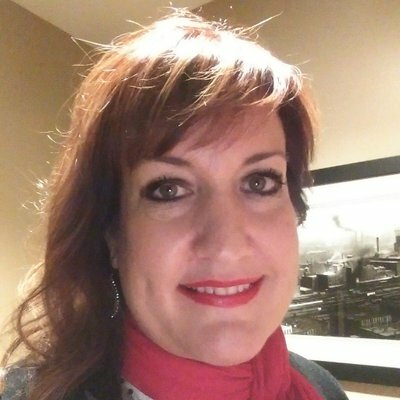 Cathy Dean, the managing director of Clients First Minnesota, presented the video below for the Dynamics AX Users Group (AXUG). The video shows how to overcome the challenge of adding all the indirect costs into the cost of production with Dynamics AX. If your company manufactures or constructs products, watch the video below and download the notes to the The Financial Impacts of Production by following this link. 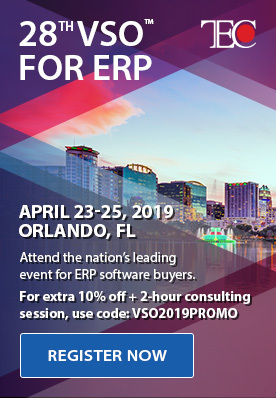 Cathy Dean will walk you through a step-by-step review of the production processes inside Dynamics AX that are necessary to see the real cost of production and how those processes affect the General Ledger. 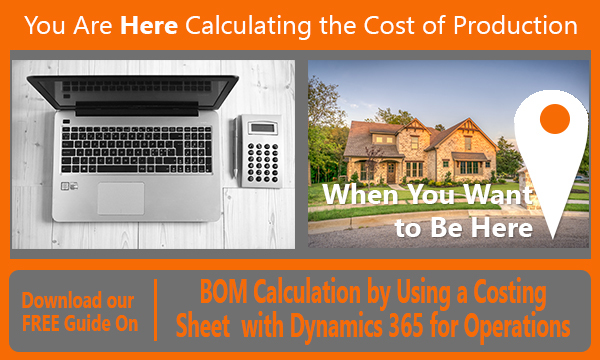 To read more about how absorption costing can help your company become more solvent read our blog, "Manufacturing problem solved: Costing Finished Goods" or download the whitepaper below. 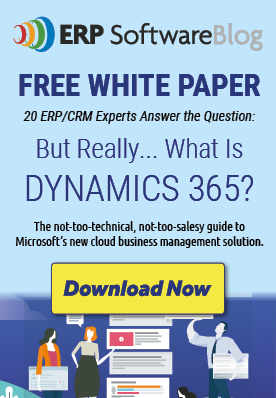 Clients First can help your company solve problems such as this with one unified system whether on premise or in the cloud by deploying Dynamics AX or Dynamics 365 . Call us to learn how we can help your company get more visibility into the costs associated with running a business in any case, be it in manufacturing, engineering, transporting, cycle timing, or warehousing.